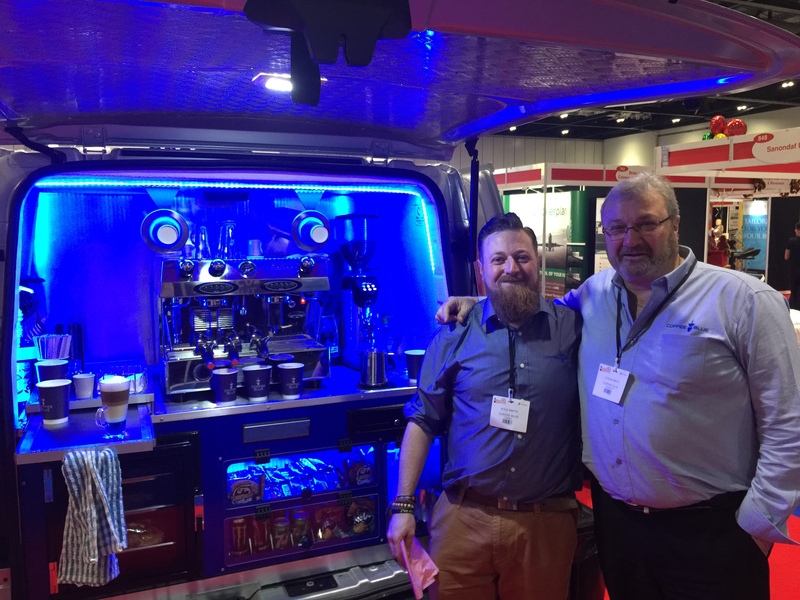 Coffee Blue is a van based mobile coffee shop franchise opportunity serving only the highest quality espresso coffee and snacks to workplaces and venues. 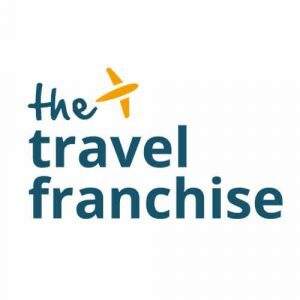 Unique Franchise Opportunity with Coffee Blue! Coffee Blue has been designed from the ground up to be the best mobile coffee franchise available. 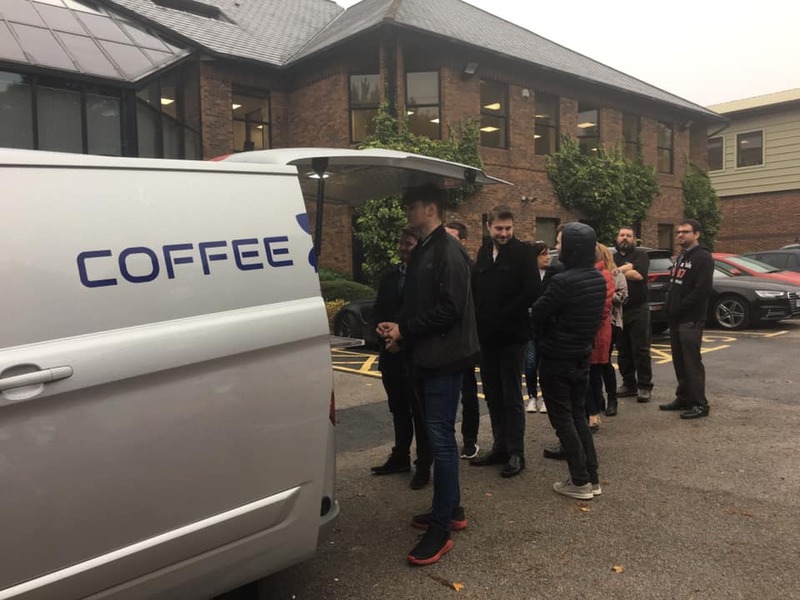 Our Franchisees serve the highest quality espresso based coffees and snacks direct to offices and other workplaces; the business offers its customers a convenient service direct to their door at the same time every day. Our coffee is unique to us and is an award winning blend roasted in the UK by one of the most respected coffee roasters in the industry. Our parent company Vantastec have over a decade’s worth of experience in vehicle conversion and mobile catering. 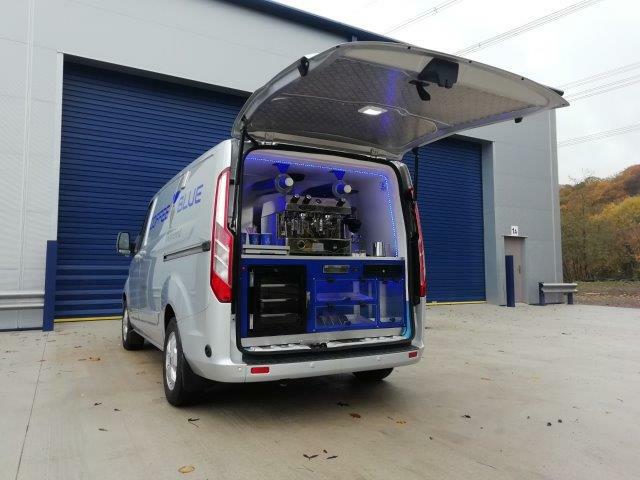 The van has been specially designed to be the most efficient on the mobile coffee market. Each vehicle is built to the highest specification and is converted in-house. 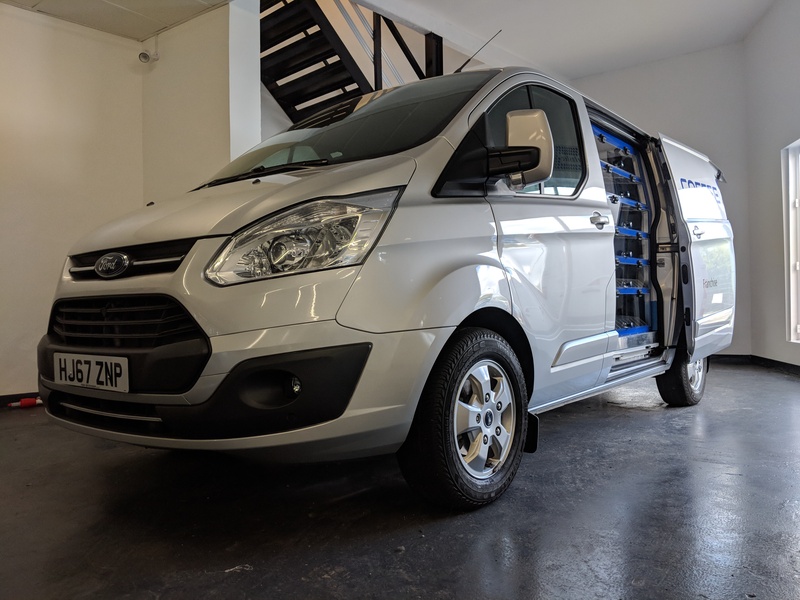 The vehicle are fully refrigerated and the layout provides ample storage space enabling the operator to carry maximum stock levels, both on their daily round and attending events. 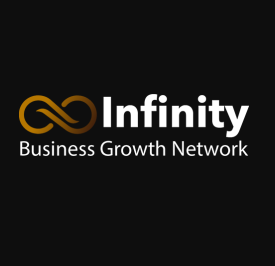 Takings of between £350 and £500 per day are achievable and this business has excellent cash flow, repeat business and predictable profits. 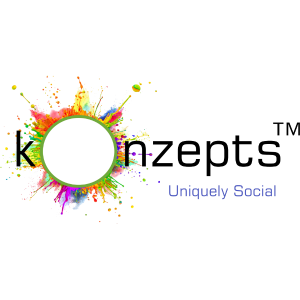 Revenue from events and weekend activities can also significantly increase earning potential. The social nature of the business means that no two days are the same and will suit an individual who is looking for the perfect work-life balance. Coffee Blue promises no hidden fees – what you see is what you get. 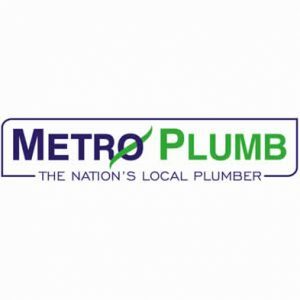 Our franchise fee is available at a reduced price of £9000 until the end of the year, so don’t miss out on this great opportunity! If you would like to find out more about this exciting franchise opportunity with Coffee Blue, please click below to make an enquiry and we will send you further information.